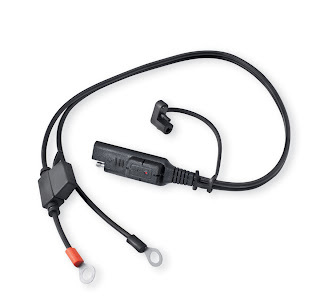 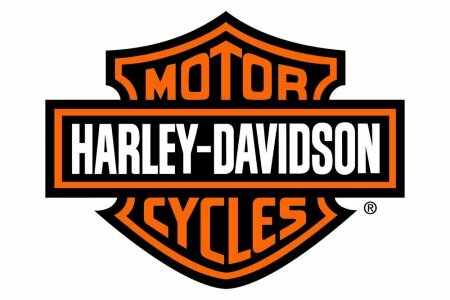 MILWAUKEE (December 2012) A new Battery Charging Harness with LED Charge Indicator (P/N 66000005, $14.95) from Harley-Davidson® Genuine Motor Accessories® features an integrated red LED that flashes when battery voltage drops to a level that requires charging. Ring terminals connect the motorcycle battery to the harness, which can then be routed for clear visibility and easy access. 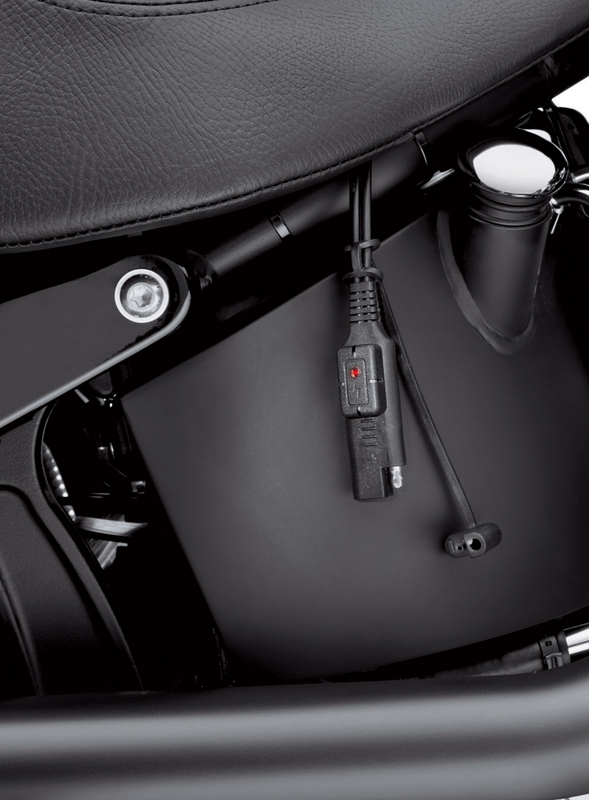 A three-prong plug connects the harness to any Harley-Davidson Battery Tender® charger. 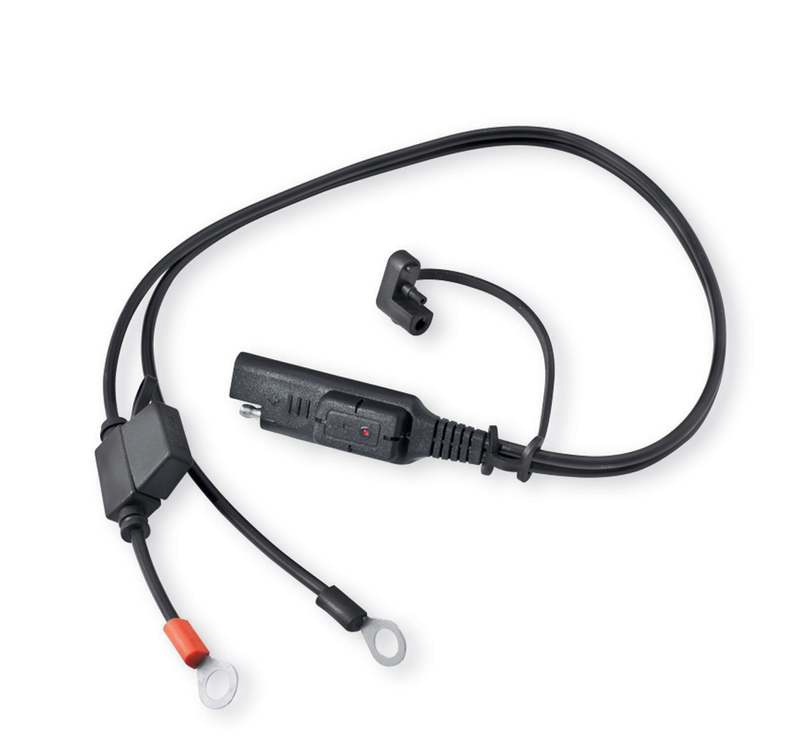 The harness features an in-line 7.5 amp fuse and a weather-shield cap for the plug.